Ubuntu is gaining immense popularity these days. 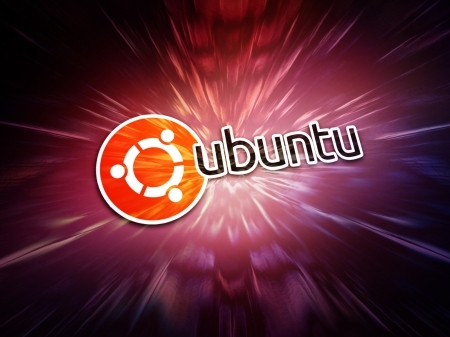 Many windows users are switching to Ubuntu or converting to a dual boot system. Initially the Ubuntu software had been distributed freely as a part of their campaign to spread information as well as attain popularity all over the world. You also had and still have options available on various websites which offer easy as well as free downloading of this particular operating system. Just by downloading and burning it in the CD or a DVD will help in installing it in your personal computer. However, there are a number of functions and features in Ubuntu that may not be known to the common users. One such feature is to create wallpaper slideshow. In this article, we would discuss the steps to create a wallpaper slideshow in Ubuntu. Many users have found it really difficult to create wallpaper slideshow in Ubuntu. This information is not even visible easily on the internet; it is difficult to find. However, there are several ways by which you can create your wallpaper slideshow. You may choose the method which you feel is easy to implement. There are certain software like Cortina, GNOME and CreBS (Creating Background Slideshow) which help in the creation of wallpaper slideshow. Download any of these and run the downloaded software program. After running the file, you need to select the folder which contains the images required to make a slideshow. Once the folder is selected, you need to set the time for the transition which takes place from one image to the other. Finally click Ok and you get the slideshow in the next step. Apart from helping in the creation of the wallpaper slideshow in Ubuntu, this kind of software also gets all the updates automatically once it has been designed properly. Once the software is installed in your personal computer, you get the name of the file in the list of menus and you also get easy access to them. Ubuntu Linux is considered to be a better operating system if you are aiming at cutting all your costs in searching an operating system. Also installing or creating features such as the one mentioned above is quite easy in an Ubuntu operating system.